Earlier research projects include Women Photographers – European Experience, a collaboration with the Department of Cultural Sciences, University of Gothenburg. It resulted in a touring exhibition, which opened at the Hasselblad Center in 2003, as well as the book Women Photographers – European Experience, published in 2004. A recent project revolves around the South African photographer Ernest Cole, who documented apartheid from the late 1950s to the mid 1960s. A large amount of his work is included in the foundation’s collection. The research has resulted in a touring exhibition and the book Ernest Cole, Photographer (2012). Recently, other case studies have resulted in essays on the history of Swedish photography (in Between Realities, 2014), and on the Hasselblad Apollo 11 photographs as modern history paintings (in En målad historia [A painted history], 2014). 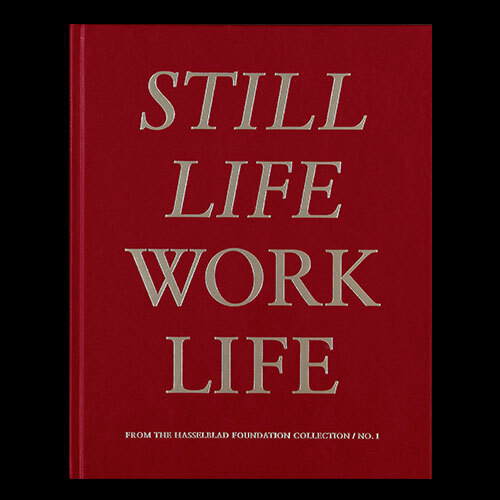 The first exhibition and publication in the series From the Hasselblad Foundation Collection was called Still Life / Work Life and focussed on the juxtaposition of photographic documentations of work with the still life genre. Berg & Høeg. Et blikk på et velfungerende samarbeid (in Norwegian). Lecture about the photographers Marie Høeg and Bolette Berg by Hanne Holm-Johnsen, Senior Curator at Preus Museum. August 19, 18-19 PM, Auditorium, Gothenburg Museum of Art. The Hasselblad Foundation is honoured to host an artist talk by South African photographer, artist and activist, Zanele Muholi. The event will take place on September 2, at the City Library on Götaplatsen. The conversation will continue on September 3 at Valand Art Academy. Zanele Muholi will talk about her use of photography as a political and artistic medium, the LGBTI community in South Africa and the current fights for human rights. 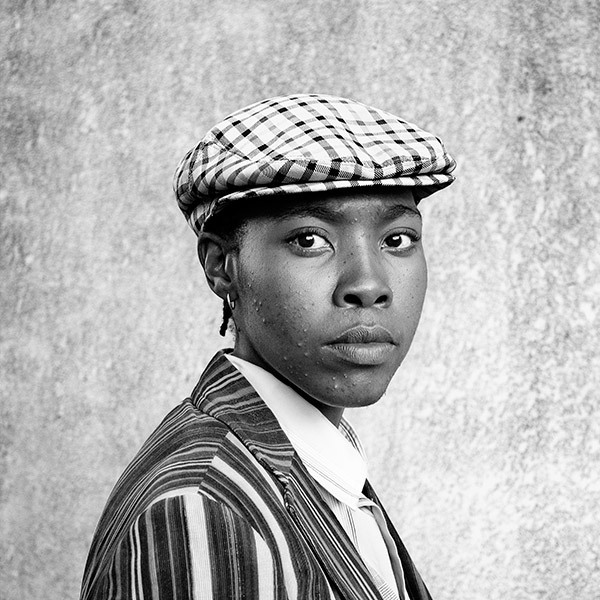 Together with writer, journalist and activist, Lerato Dumse, Muholi will present the long term project Faces and Phases, portraying and documenting black lesbians and transgender people in South Africa and beyond. The conversation will be moderated by Louise Wolthers, Researcher at The Hasselblad Foundation,. Immediately after the talk, The Gothenburg Art Museum Book Store will host a reception for Zanele Muholi’s latest book, Faces and Phases 2006-14 (Steidl), at 6:30 pm. Zanele Muholi will give a talk at Valand Art Academy, moderated by Senior Lecturer Mary Coble. This presentation will focus on queer art and activism, and Zanele Muholi and Lerato Dumse will screen a movie about the queer and activist media collective Inkanyiso. For more than a decade, Zanele Muholi (b 1972) has created a visual record of the LGBTI community in her home country. In 2006, Muholi began her Faces and Phases-project, an ambitious series of portraits of LBT people, which has been exhibited globally. Muholi founded Inkanyiso, a non-profit organisation concerned with visual activism. It is involved with visual arts and media advocacy for and on behalf of the LGBTI community. 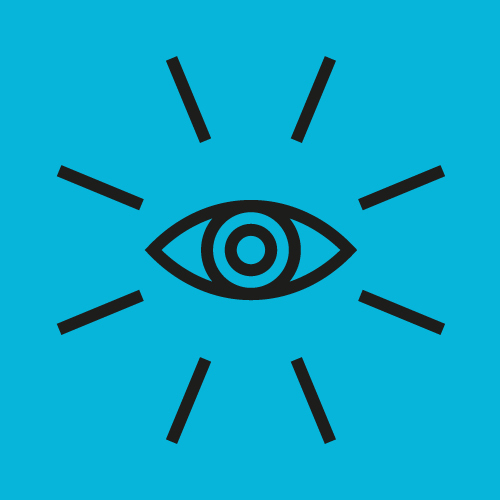 The organisation’s vision statement is Produce. Educate. Disseminate. In 2010, Muholi co-directed her documentary Difficult Love, which has been shown internationally, also in Sweden. Zanele Muholi’s work has won international acclaim and has been exhibited widely. Carnegie International awarded her the Fine Prize for emerging artists in 2013. Her work is represented in the collections of the Museum of Fine Arts, Boston; the Museum of Modern Art, New York; the San Francisco Museum of Modern Art; and the Tate Modern, London, among others. Muholi participated in Documenta (13), 2012 and in the 55th Venice Biennial in 2013. The Brooklyn Museum in New York has an ongoing exhibition of Muholi’s large-scale images titled Isibonelo/Evidence, on view until November 1, 2015. Zanele Muholi’s visit has been organised in partnership between the Fine Art Unit at Valand Academy and The Hasselblad Foundation.